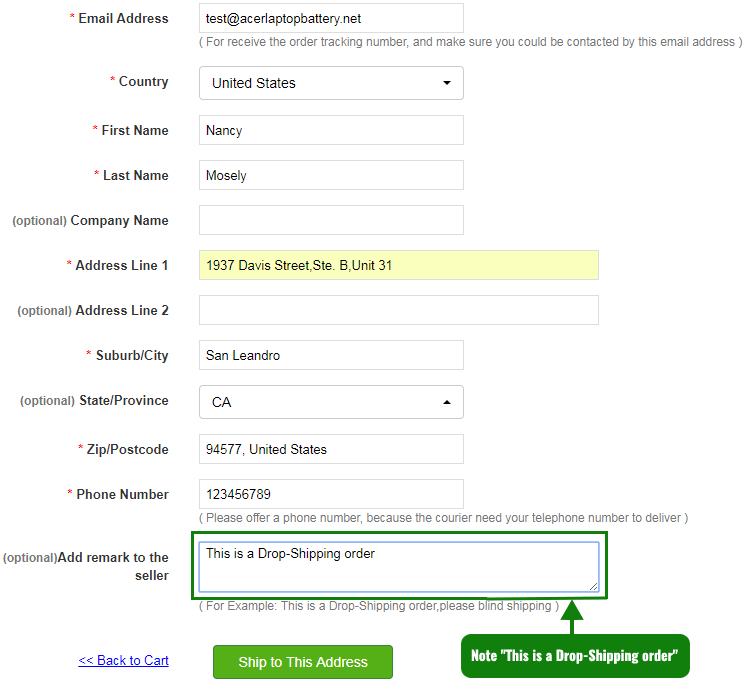 Dropshipping is a retail method in which merchandise is shipped to the customer directly from the warehouse or supplier rather than from the retailer. It is a business mode in which the Drop-shipping clients do not keep goods in stock, instead they transfer their customers' orders and shipment details to AcerLaptopBattery.net. AcerLaptopBattery.net then ships the goods directly to their customers. Drop-shipping clients make profit on the price difference during the transaction. How to start drop-shipping with AcerLaptopBattery.net?